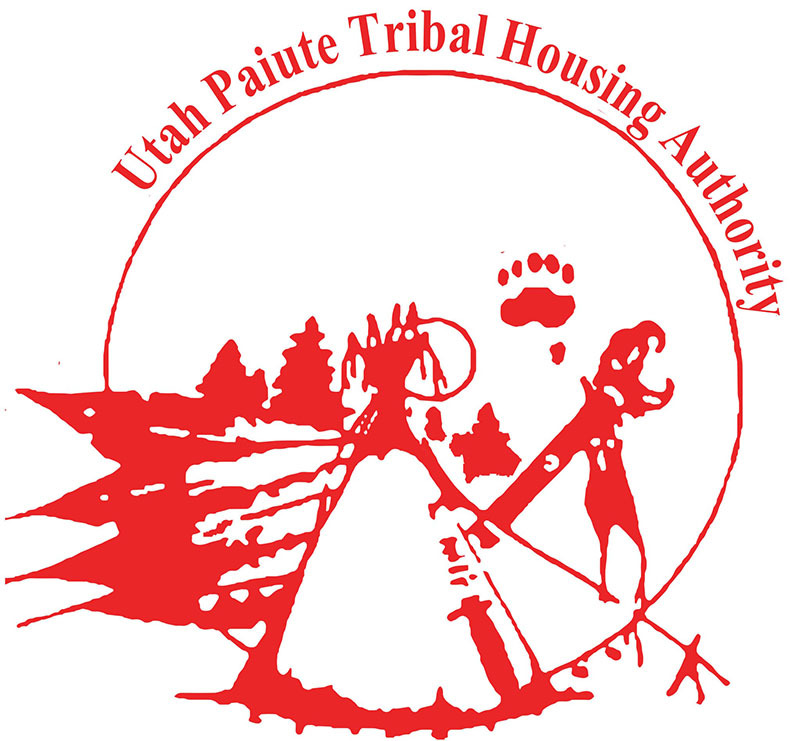 Utah Paiute Housing Authority owns 162 stand alone units among 5 service areas in Southern Utah. 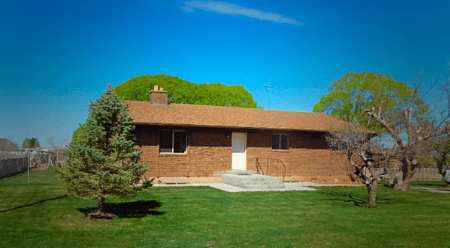 The cities in which we have housing are: Cedar City, St. George, Annabella, Ivins, Santa Clara, Joseph, Enoch, Kanosh, Fillmore, Washington, Richfield, Fillmore, Parowan, and Hamilton Fort. The Low Rent Program facilitates the rental of these units. Meet low income guidelines as set by HUD & UPTHA. For more information about our Low Rent Program click on the links below. If you have further questions, please don’t hesitate to contact us. The Utah Paiute Tribal Housing Authority is fortunate to offer a Rental Assistance Program to qualified individuals. There are currently 86 households that benefit from the rent subsidies UPTHA provides, through various grants and funds. For more information about our Rental Assistance Program click on the links below. If you have further questions, please don’t hesitate to contact us. 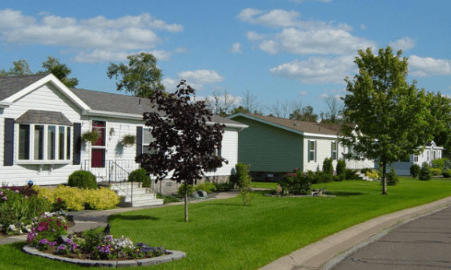 The Resident Opportunity and Self-Sufficiency (ROSS) Program’s main focus is to coordinate supportive services and other activities designed to help UPTHA Residents attain economic and housing self-sufficiency. This program is here for you. It is another way for you to improve your quality of life, your self-confidence, and your overall self-sufficiency. If you don’t see what you’re looking for help with, give us a call. We are happy to do some research to provide needed information and resources to our residents.